Founded in 1995, Premier Rides is headquartered in Baltimore, Maryland. 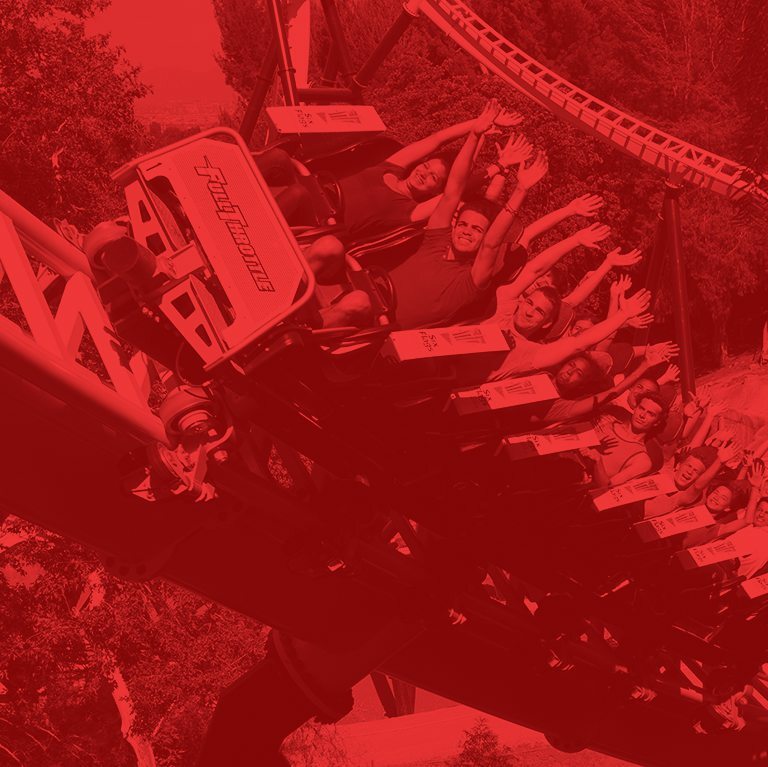 Since our beginning, Premier has supplied numerous unique, thrilling attractions, has provided our signature Premier Service™ including spare parts to clients around the globe. The Premier Team has earned the reputation of being the best in the business , growing into additional offices located in Europe and Asia. 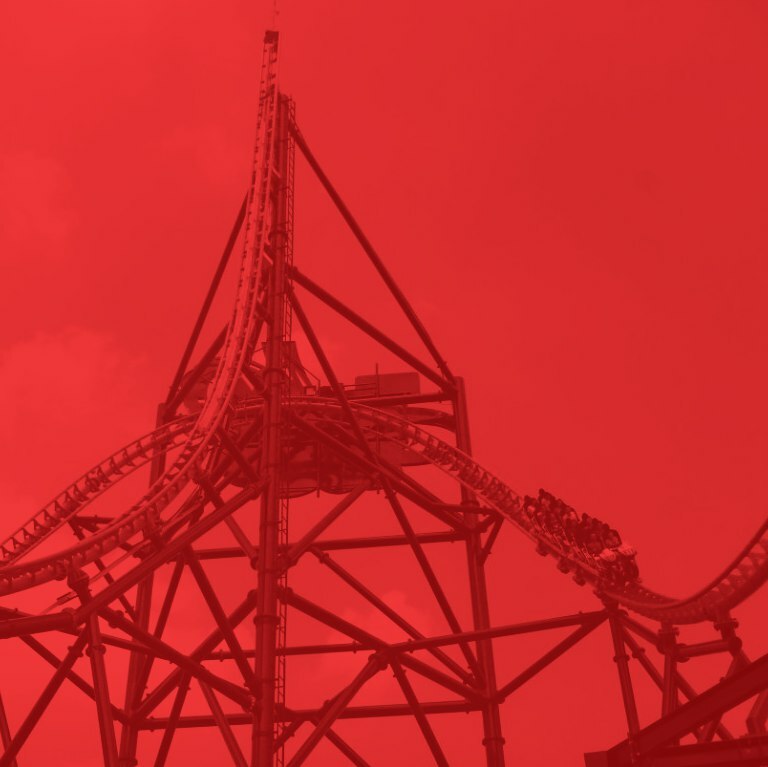 With a strong attention to detail, a focus on safety and customer service, our highly motivated team has an impressive background that includes: first-hand experience working for theme parks; responsibilities related to all aspects of amusement rides, from design and fabrication to installation, operation and maintenance; technical expertise in areas such as mechanical engineering, construction, quality control, business administration, rider safety and customer service. 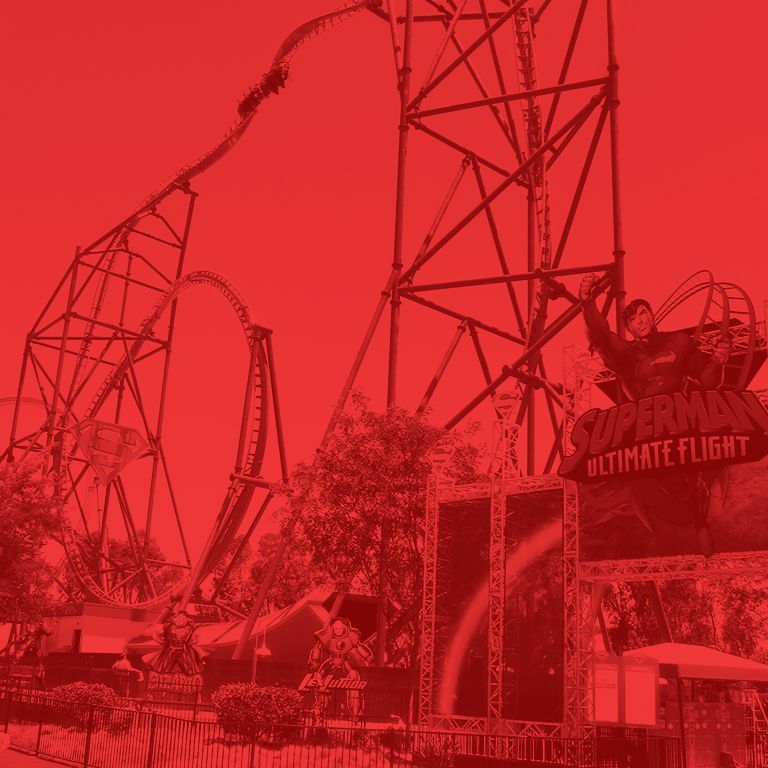 Premier’s philosophy regarding our project teams is to assign a full time team to the attraction so that maximum attention can be paid to both production and client needs. Our team is balanced with focus on both the technical and administrative requirements of the project. Past experience in the industry allows our team to anticipate client needs, and creates an appreciation for the expectations of the client. Premier has always had a significant focus on client accessibility to the project team. Our 24 hour a day live response phone system ensures that the client can always contact the Premier Team 365 days a year. Premier is always focused on the newest technologies to ensure constant communication. Premier recognizes the need to provide the best possible ride design for our client’s investment. Our dedicated teams are available 24/7, 365 days a year to those who place their trust in us.